With great mobility, comes great responsibility. The first step to safe scooting is getting the correct scooter. Your transportation experience will change based on the type of scooter you choose. Before making the investment, determine how and where you plan to use it. 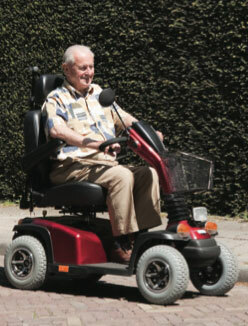 Click HERE to download the “Mobility Matters” brochure. This great resource was put together in partnership with TONS, MASC and CAA Manitoba.